TOFTY BONIBROOK women's beanie hat from the Banana Moon winter 2017 collection. This khaki beanie hat is a must-have winter accessory. This beanie hat has a mixture of chunky knit cables and ribbing. It's decorated with a wool pompom. 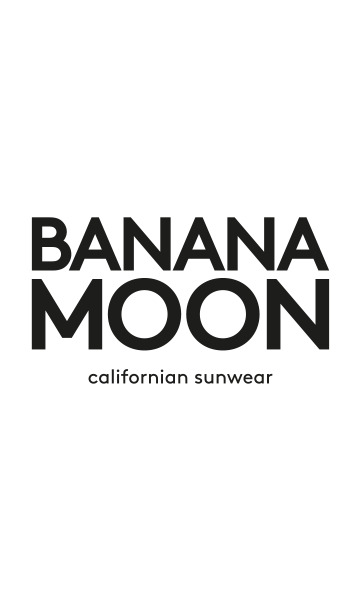 A Banana Moon crest is sewn on the front. For a more comfortable, cosier feel, this beanie hat is lined in fleece. This TOFTY BONIBROOK khaki beanie hat can be worn with both stylish and casual outfits. The TOFTY BONIBROOK beanie hat is only available in one size and in navy blue and burgundy.